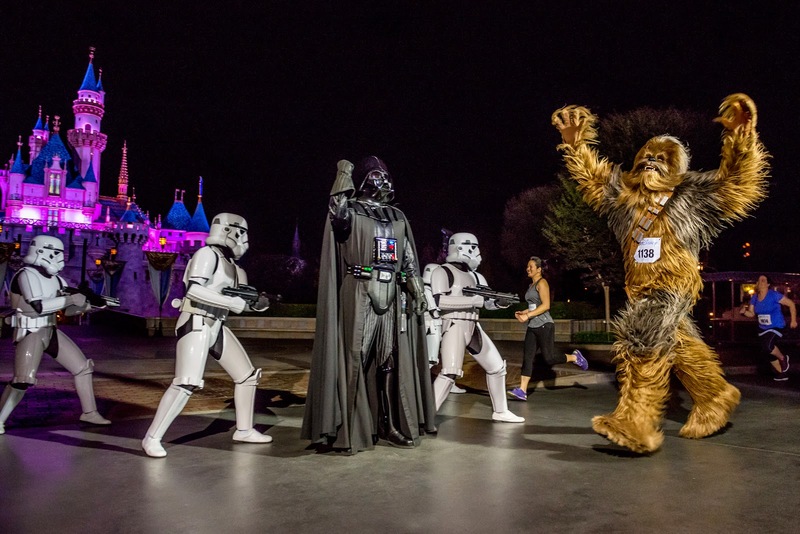 Joining forces with one of Hollywood’s most iconic brands, runDisney is creating another transportive race weekend – the Star Wars Half Marathon Weekend presented by Sierra Nevada Corporation at Disneyland Resort. The intergalactic journey begins January 15 and runs through January 18, 2015. 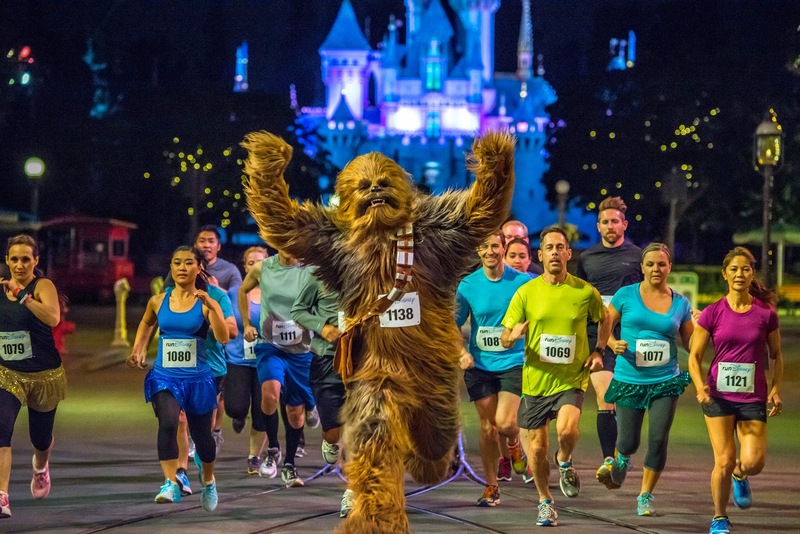 The Star Wars event is the fourth runDisney race weekend scheduled for 2015 at Disneyland Resort, doubling the number of races held in 2013. The new race weekend offers runners a variety of race experiences for all levels, from Padawans to Jedi Masters – kids races, a 5K, a 10K and a half marathon. And for those who show an event greater strength for the Force, there will be a two-race challenge involving the 10K and the half marathon with a commemorative medal awaiting every finisher. “With the passion and creativity of runDisney and Lucasfilm, this race weekend is going to be out of this world, which makes it a natural fit for Sierra Nevada Corporation because we are in a race of our own to take humans into space with our Dream Chaser spacecraft program,” said Sierra Nevada Corporation president and chairman Eren Ozmen. 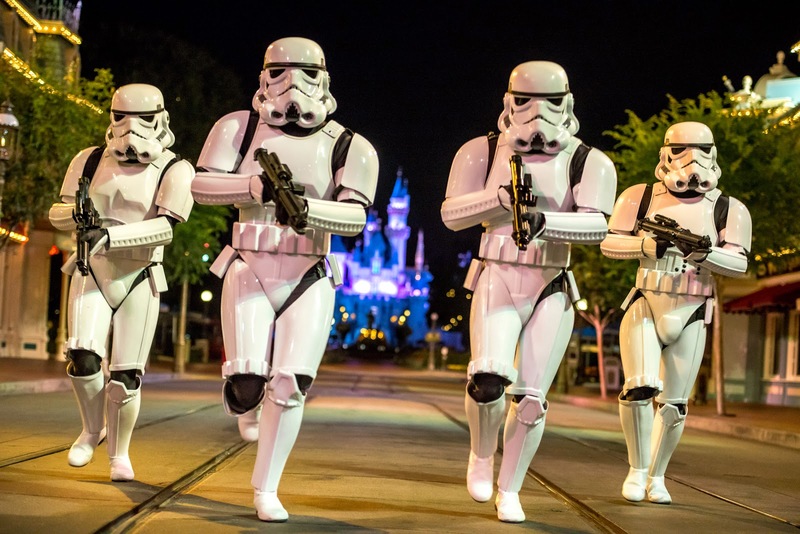 As with other new runDisney events, the inaugural Star Wars event sponsored by Sierra Nevada Corporation is expected to be an instant hit. The new Avengers race at Disneyland Resort sold out in less than two hours. In general, runDisney race weekends have regularly sold out in record time, and last year attracted more than 163,900 runners to Walt Disney World and Disneyland – a 40 percent increase over the previous year, making the runDisney series one of the largest in the nation. runDisney, one of the largest race organizers in the nation, hosts a series of nine event weekends providing runners unique opportunities to run various distances through Disney theme parks. Race participants earn Disney-themed medals, experience legendary Disney entertainment and guest service and ultimately celebrate their accomplishments with a Disney vacation. The original event in the series, the Walt Disney World Marathon Weekend, takes place in January followed by the Disney Princess Half Marathon Weekend presented by Children’s Miracle Network Hospitals in February, Expedition Everest Challenge in May, the Twilight Zone Tower of Terror 10-Miler in October and the Disney Wine & Dine Half Marathon Weekend in November. 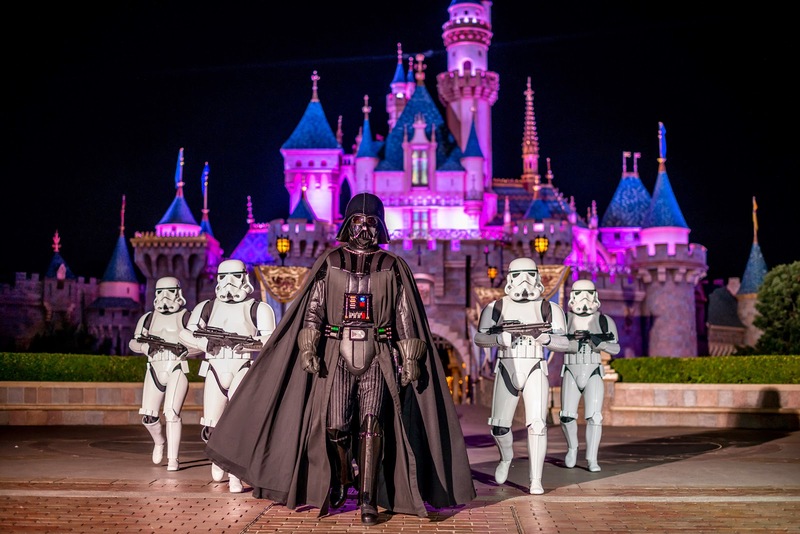 Disneyland hosts the Star Wars Half Marathon Weekend presented by Sierra Nevada Corporation in January, the Tinker Bell Half Marathon Weekend in May, the Disneyland Half Marathon Weekend during Labor Day Weekend and the Avengers Super Heroes Half Marathon Weekend in November. More than 163,900 running enthusiasts participate in runDisney events each year. 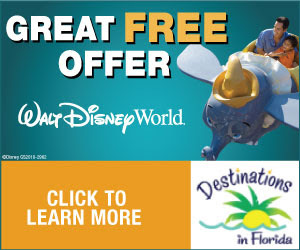 For more information, visit www.runDisney.com and follow us on Facebook (runDisney) and Twitter @runDisney. Lucasfilm Ltd., a wholly owned subsidiary of The Walt Disney Company, is a global leader in film, television and digital entertainment production. In addition to its motion-picture and television production, the company’s activities include visual effects and audio post-production, cutting-edge digital animation, interactive entertainment and the management of the global merchandising activities for its entertainment properties, including the legendary STAR WARS and INDIANA JONES franchises. Lucasfilm Ltd is headquartered in northern California. Lucasfilm, the Lucasfilm logo, STAR WARS and related properties are trademarks and/or copyrights, in the United States and other countries, of Lucasfilm Ltd and/or its affiliates. TM & © 2014 Lucasfilm Ltd. All rights reserved. All other trademarks and trade names are properties of their respective owners.